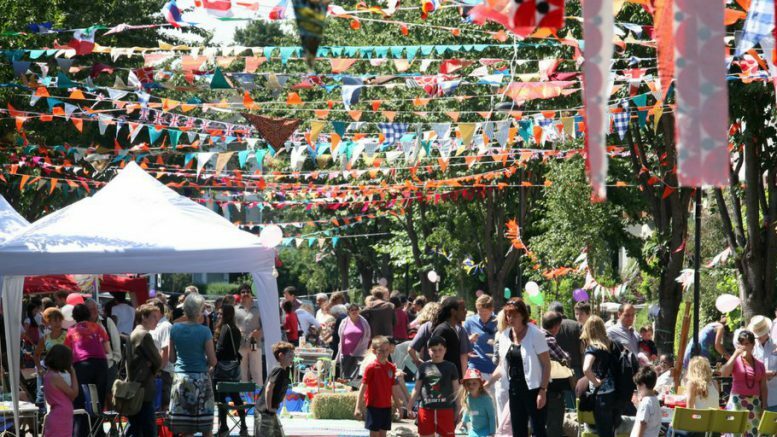 Applications from residents and Street Friends applying to hold a street party in support of the Big Lunch on June 1 and 2 are again being processed free of charge. Whilst party organisers need the council’s permission to hold an event on the road or pavement, fees only normally apply if a road needs to be closed. The confirmation of road closure fees being waived in support the Big Lunch follow the pattern in previous years and also support the council’s Street Friends initiative. Applicants for street parties are being encouraged to apply in good time, to allow for the application to be processed and potential road closure orders to be issued. The closing date for applications is March 23. Councillor William Huntington-Thresher, executive councillor for environment and community services, said: “We are strongly supportive of residents coming together in this way and the community spirit it generates sits neatly alongside the work of Street Friends. Party organisers are not required to have public liability insurance cover for their event but it is strongly recommended. However, they must ensure that certain conditions are met. These include having diversion and warning signs, with flashing lamps at each vehicle access point and being able to easily remove tables, chairs and other temporary objects to allow access for emergency vehicles. Similarly, banners and bunting hanging across the road must be secured at a height of at least seven metres. Application forms can be found on the Bromley Council website. Be the first to comment on "Big Lunch street party fees waived"